Need a reliable, affordable, and efficient place to take your car, truck, or SUV? Then you've come to the right place! Rivertown Buick GMC offers a state-of-the-art Service Center staffed by factory certified technicians that are ready to help you get your car on the road quickly and efficiently. Stop by and see us today. Our Columbus, GA car dealership proudly serves drivers from Columbus, LaGrange, Opelika-Auburn and the surrounding areas of Georgia and Alabama. You can trust Rivertown Buick GMC with your next service or auto repair because we are your Buick & GMC auto repair specialists serving the Columbus, LaGrange, and Opelika-Auburn area. 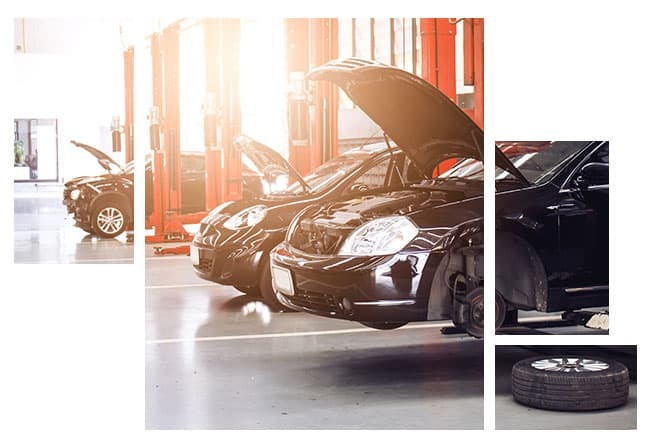 Whether you need full synthetic oil and an oil filter change or transmission repair, count on Rivertown Buick GMC's service department to deliver quality service and repair at a low cost. Our Columbus, GA car dealership offers quick motor oil change services you can count on. Whether you need conventional oil or high mileage synthetic blend, we've got you covered! Plus, we also offer coupons on our oil changes and other services to help you save even more. 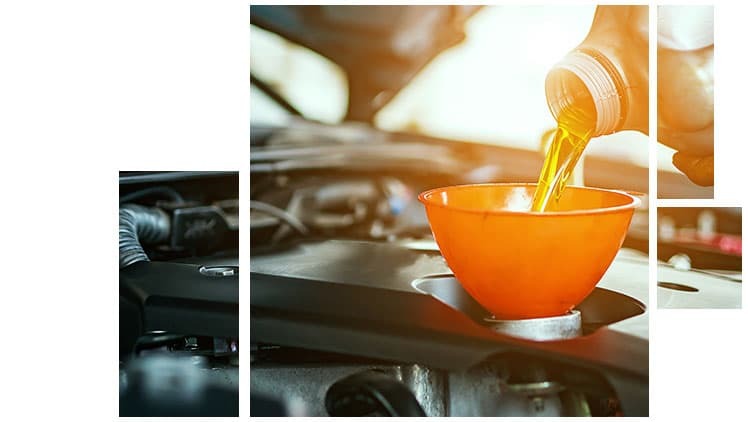 Learn more about oil change service and which oil is suitable for your vehicle at our Columbus, GA car dealership today. At Rivertown Buick GMC, we only staff factory-certified technicians in our service center. All of our technicians have undergone strenuous training to qualify them to work on all Buick and GMC models. Through additional certifications and experience, our technicians are also qualified to work on vehicles from other manufacturers. Speak with the certified technicians at Rivertown Buick GMC today about all of your auto repair and maintenance needs. Always ensure your vehicle's brakes are in working order by receiving our top-quality brake services. Even the smallest differences in your braking abilities should be checked out. Remember, your brakes' performance determines your stopping abilities in the event of a collision and should always be taken seriously. If you have noticed any differences in your braking performance, then bring your vehicle in today to get checked out. This quick diagnostic could end up saving you thousands of dollars in future auto repair bills. The qualified mechanics at our service center can educate you about the importance of regular brake service. Visit us today. Have you noticed a reduction in power when starting your car, or dimmer headlights? If so, it may be time to check your battery. Remember, poor battery performance could also be an indicator of other problems under the hood, so it's important to do regular checkups. A quick trip to Rivertown Buick GMC to test or service your battery could avoid additional auto repair bills in the future. Visit the Rivertown Buick GMC service center in Columbus, GA to learn more about battery service and routine car maintenance today. Count on Rivertown Buick GMC for professional tire service when you need it most! We proudly offer a great selection of new tires for your Buick or GMC vehicle, as well as all the top tire services you need at a great price. Our easy-to-use website even features a Tire Finder tool that can assist you with finding a set of tires that's perfect for your vehicle. We can assist with tire rotations, tire replacements, tire patching and more. Stop by today and let one of our knowledgeable and friendly professionals help you with all of your tire needs. 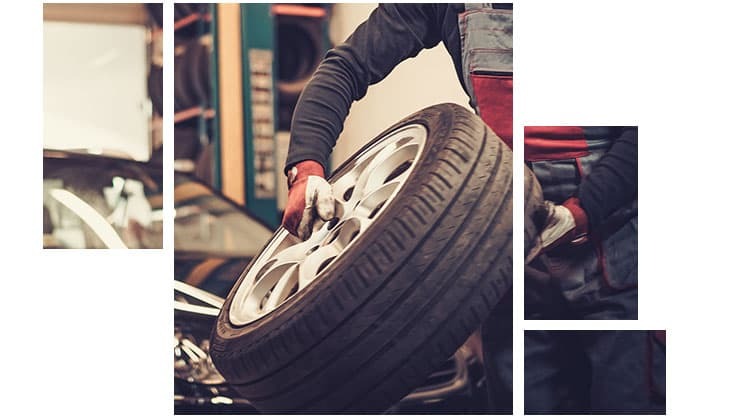 When you get your tires replaced your service tech will also perform a wheel alignment to make sure your tires or rotating correctly so there is no excessive wear and tear. 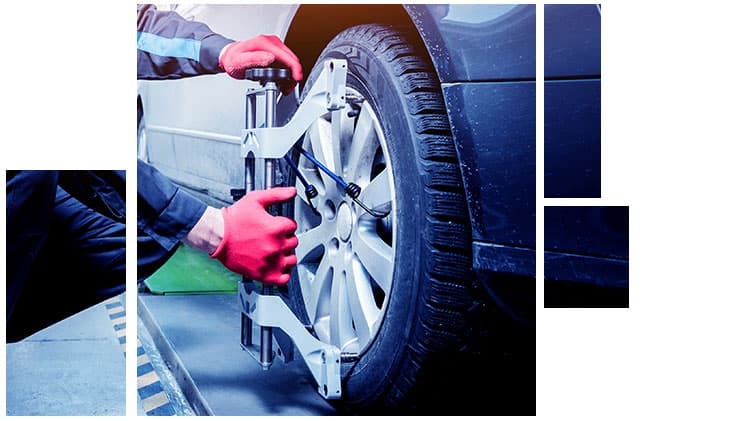 If you have noticed your vehicle pulling to the left or the right while driving on a flat surface then it may be time for your wheel alignment to be checked. Your wheels can be misaligned for a number of reasons including long term use or rugged road conditions. It can even be misaligned by hitting a big pothole. If you notice any differences in your vehicle's steering, it may be time to get your alignment checked. Rivertown Buick GMC proudly serves drivers from Columbus, LaGrange, Opelika-Auburn and the surrounding areas of Georgia and Alabama. Schedule a service appointment at our Columbus, GA car dealership for top-notch auto repair today.